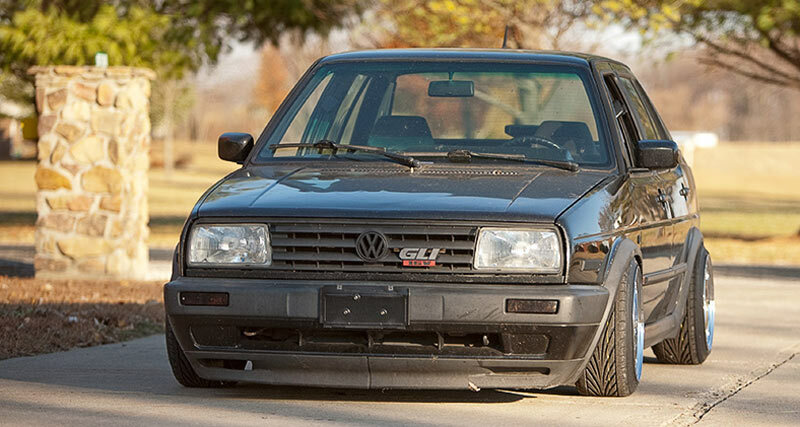 This Volkswagen Jetta is sitting low on a very unique set of Campagnolo Wheels. These Campagnolo Wheels were originally fitted to a 1977 Ferrari 308 GT4. Most people associate Campagnolo to High End Italian Cycling Equipment, but they also make High End Italian Wheels and they are an OEM Ferrari wheel supplier. 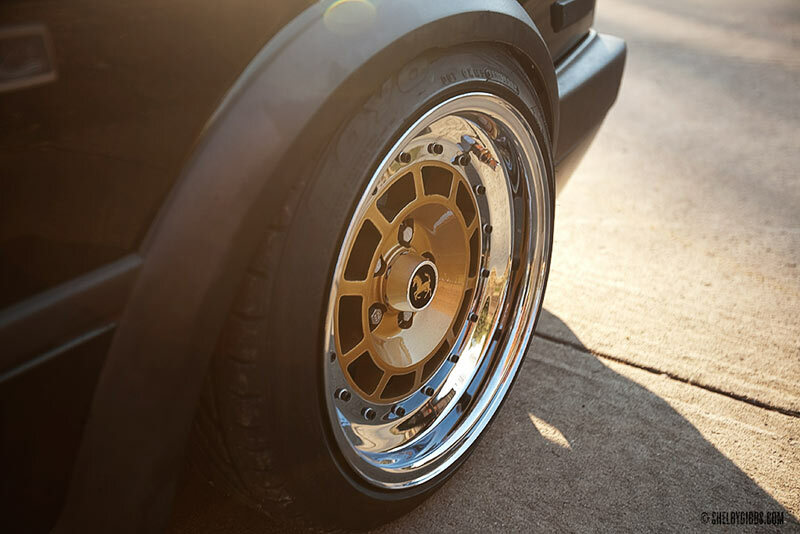 “Rotiform sourced these and refinished them for me about 2 years ago. I think the Campagnolo wheels look really amazing!